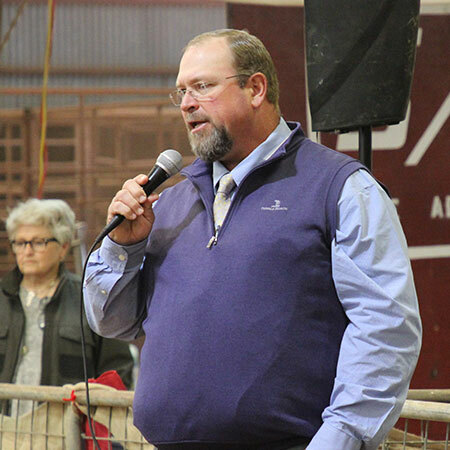 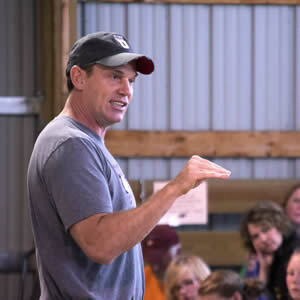 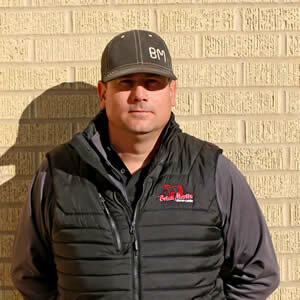 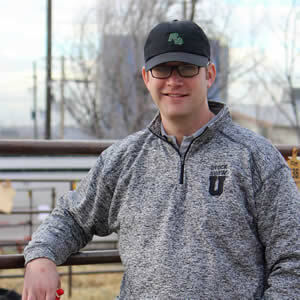 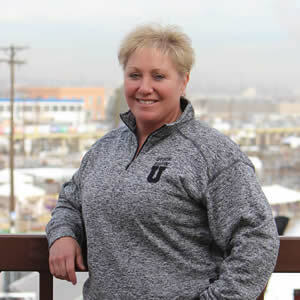 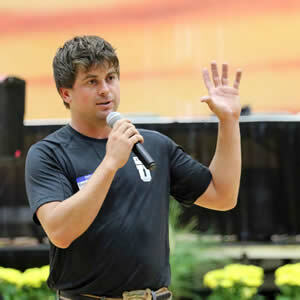 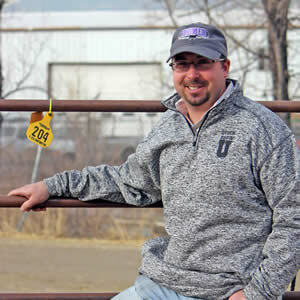 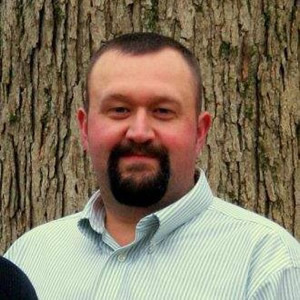 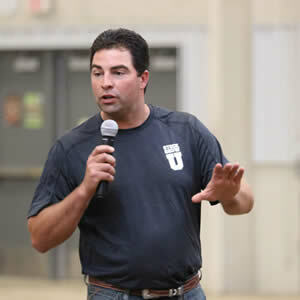 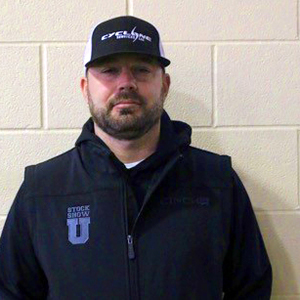 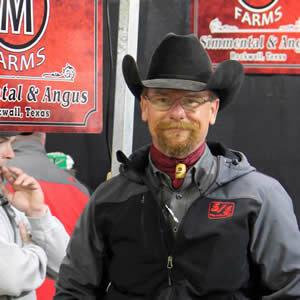 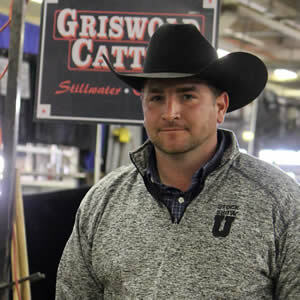 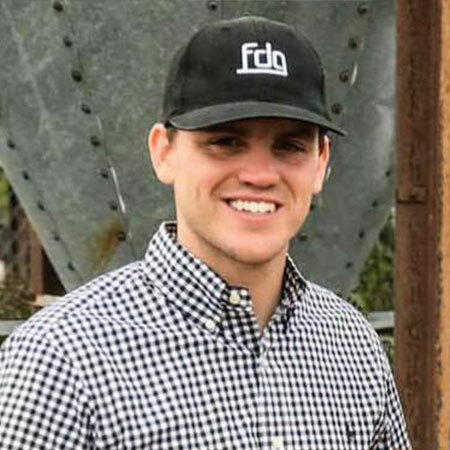 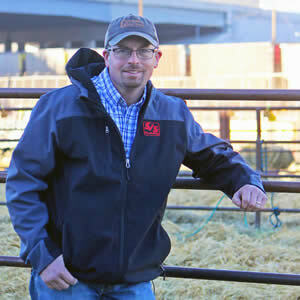 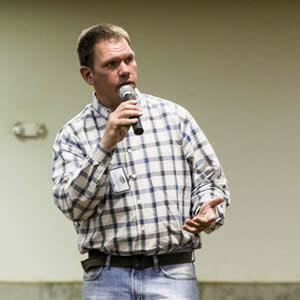 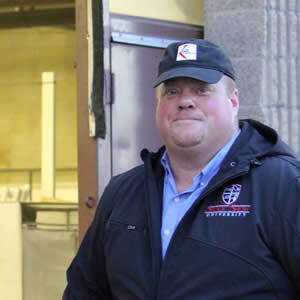 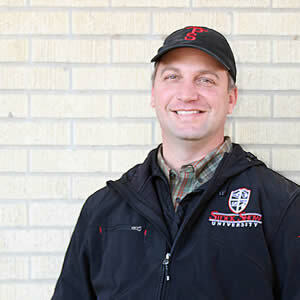 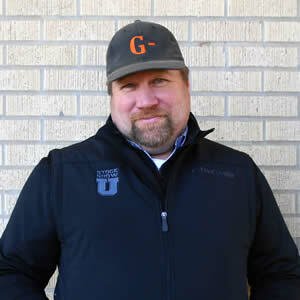 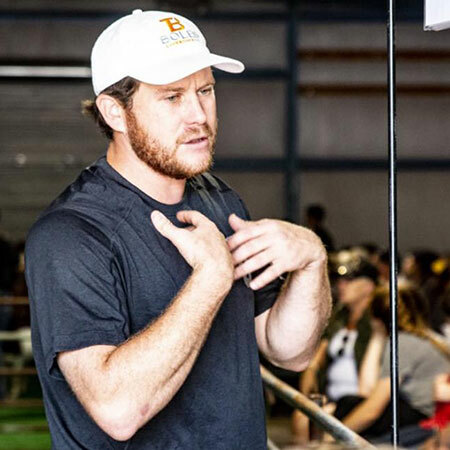 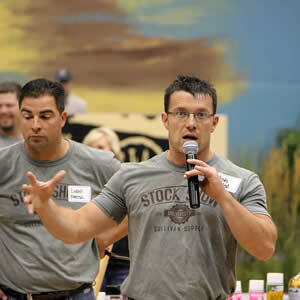 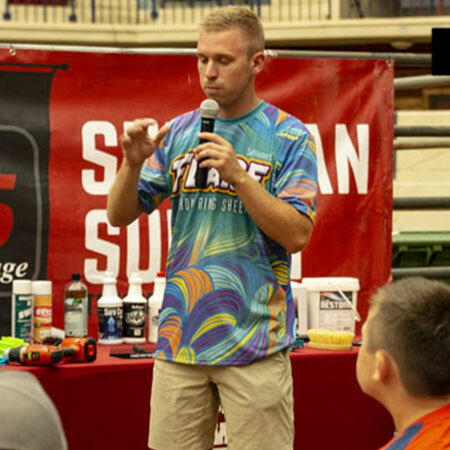 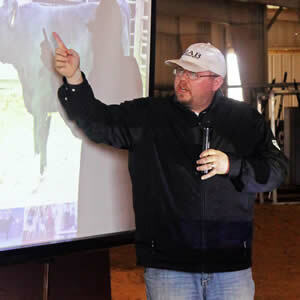 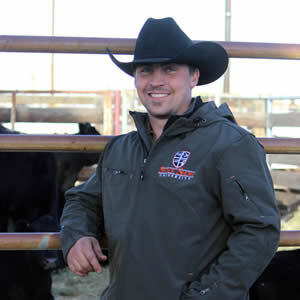 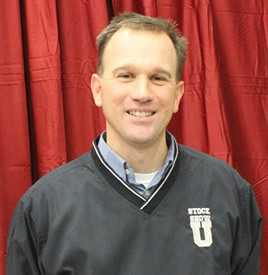 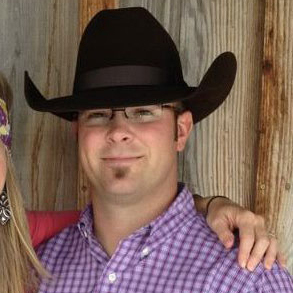 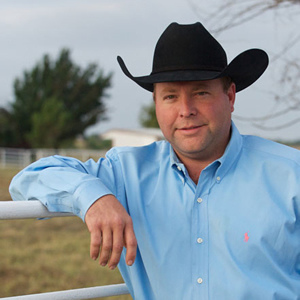 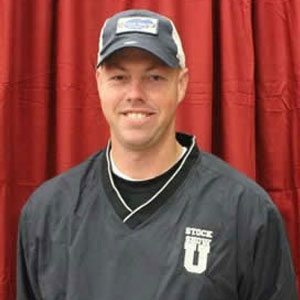 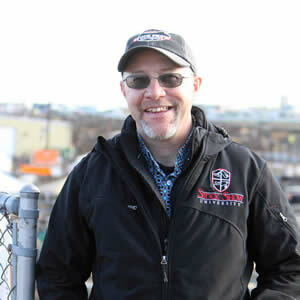 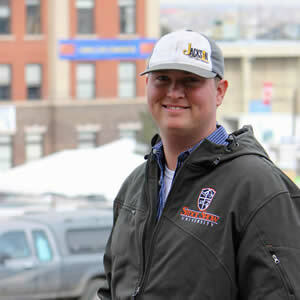 Todd Alford – Sullivan Supply, Inc.
Todd Alford owns and operates Alford livestock Service and Oleo Ranch with his wife Holley. 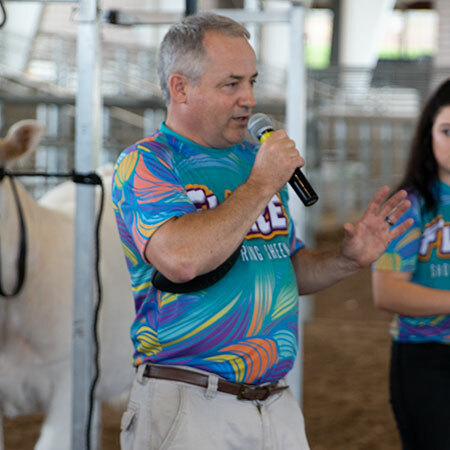 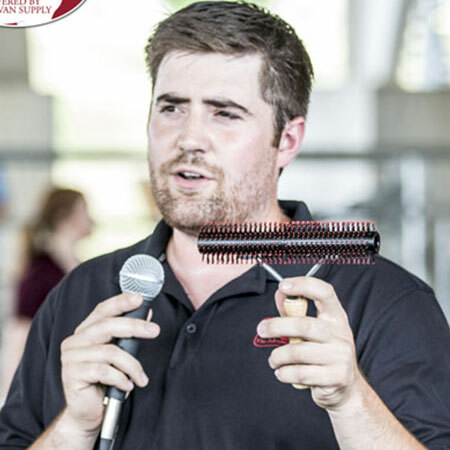 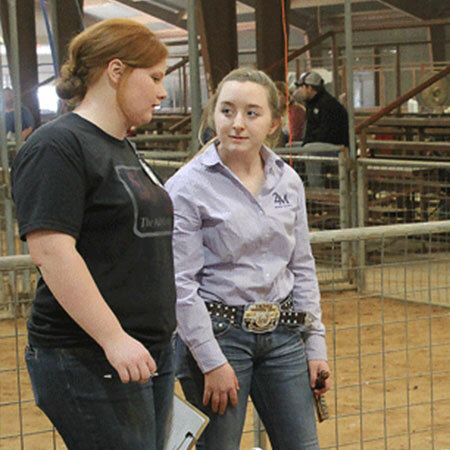 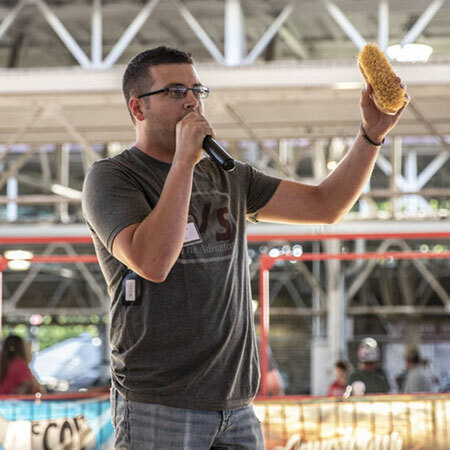 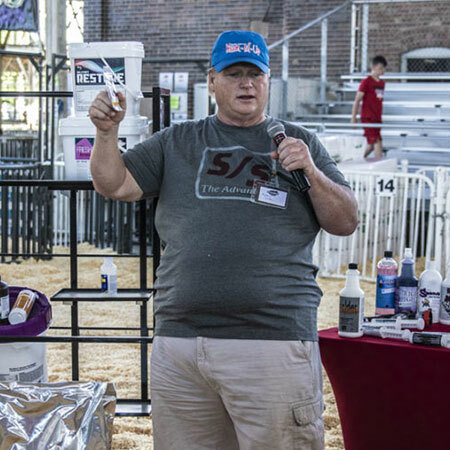 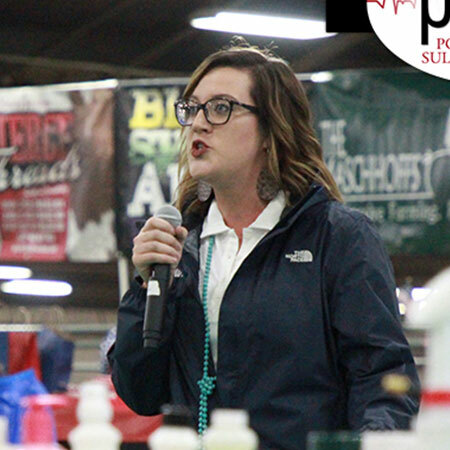 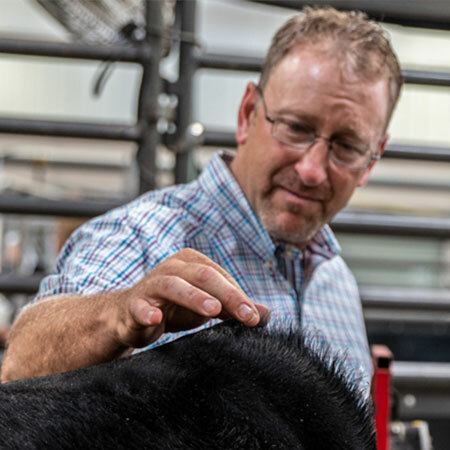 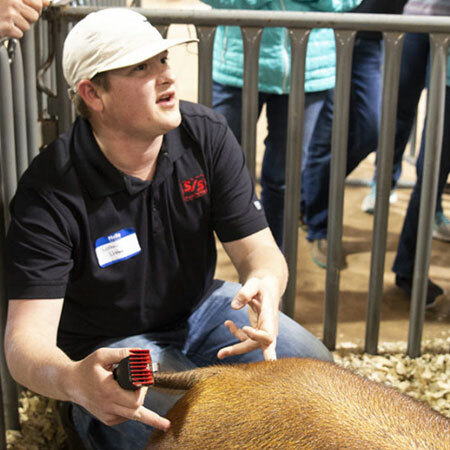 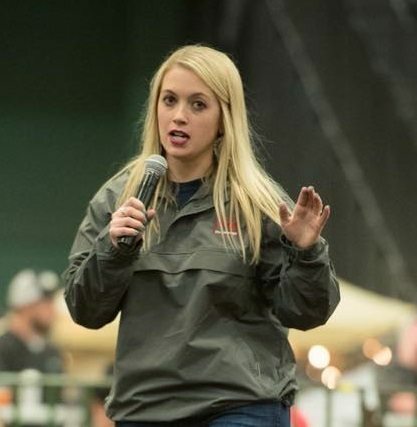 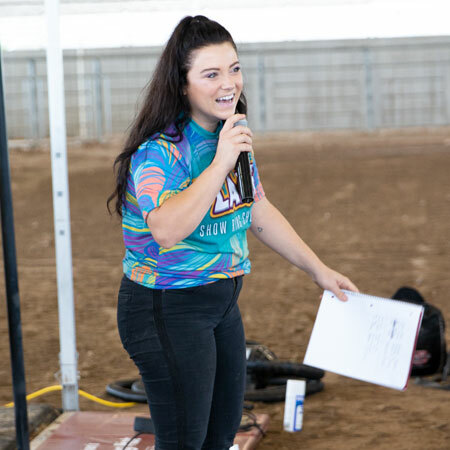 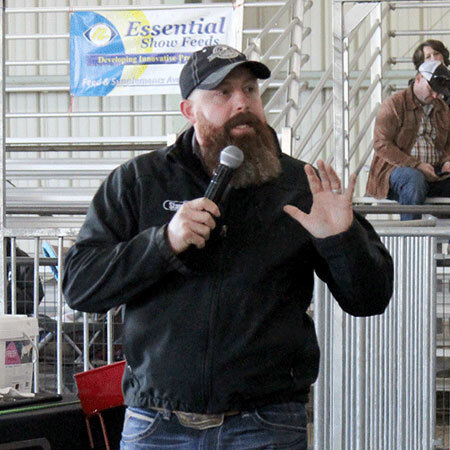 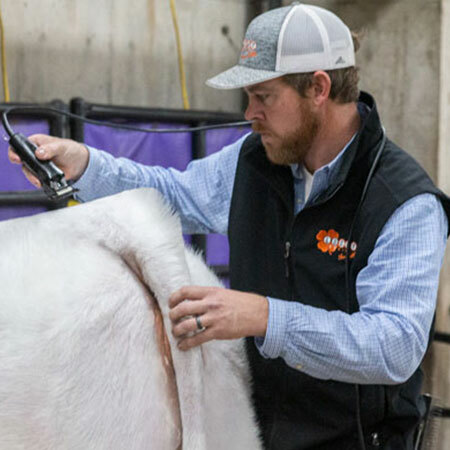 They work with cattle breeders in all facets of production, but focus on assisting with sale preparation and marketing to registered cattle producers. 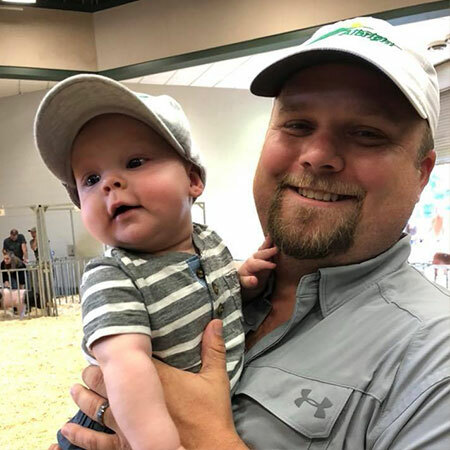 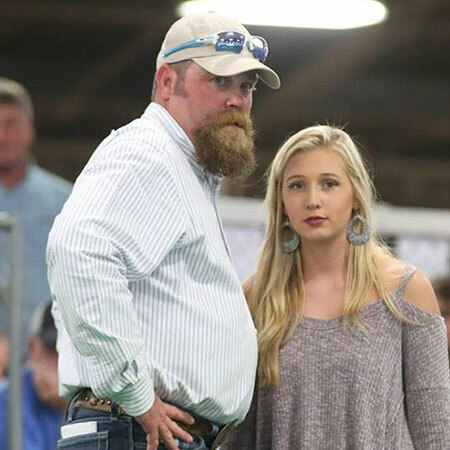 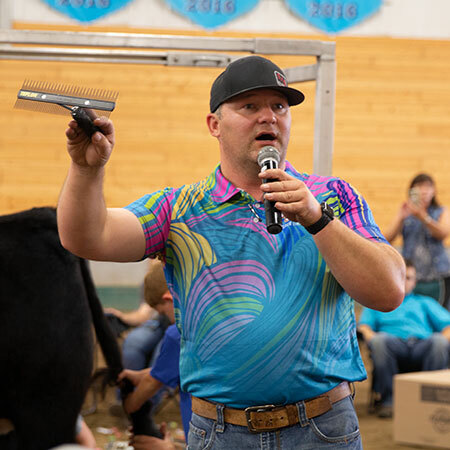 He and his wife attend about 30 purebred cattle sales a year helping those involved in each sale every step along the way. 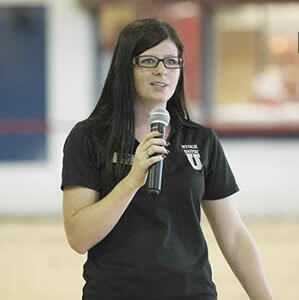 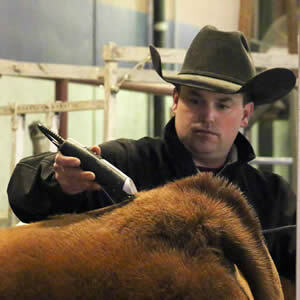 They are also partners in an online sales system called cattle in demand. 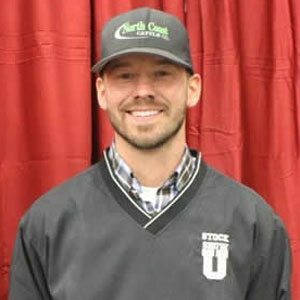 They also own a small herd of registered brood cows supplying the southern U.S. with top quality herd sires and youth show projects. 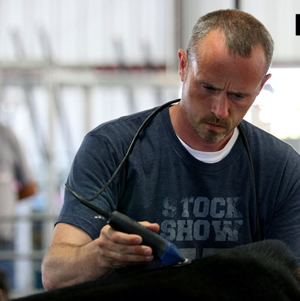 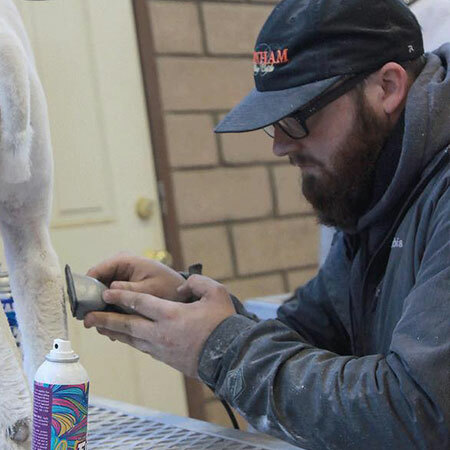 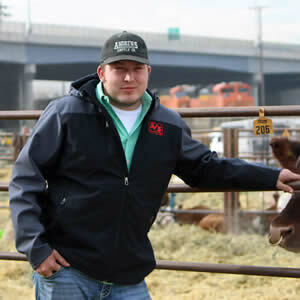 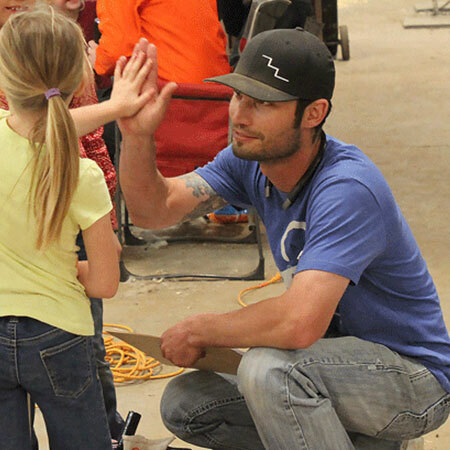 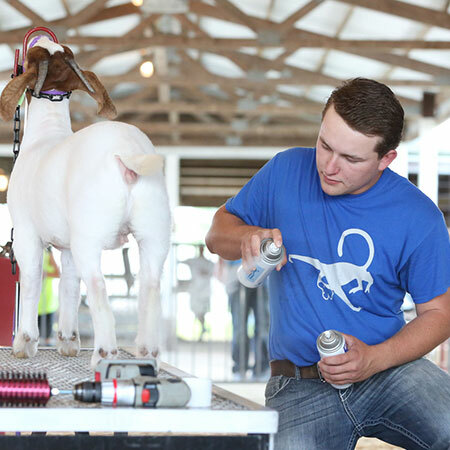 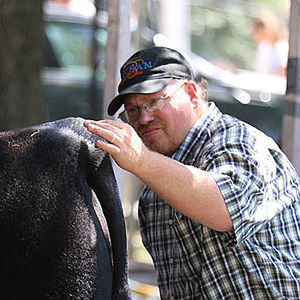 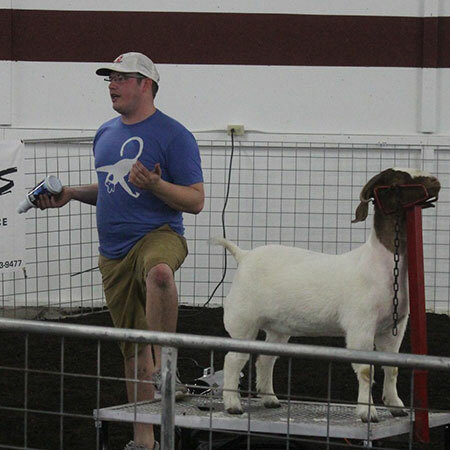 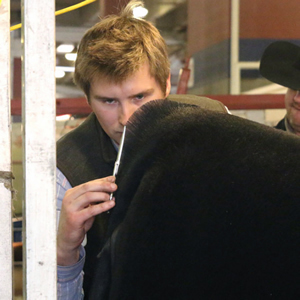 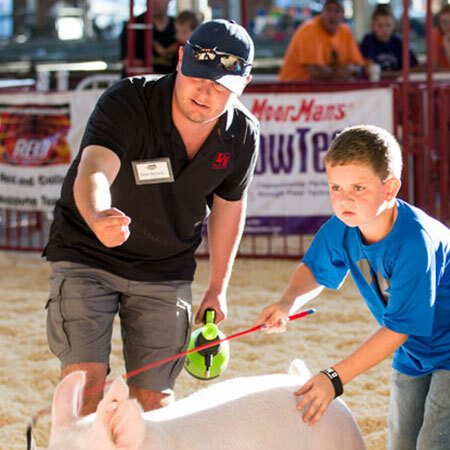 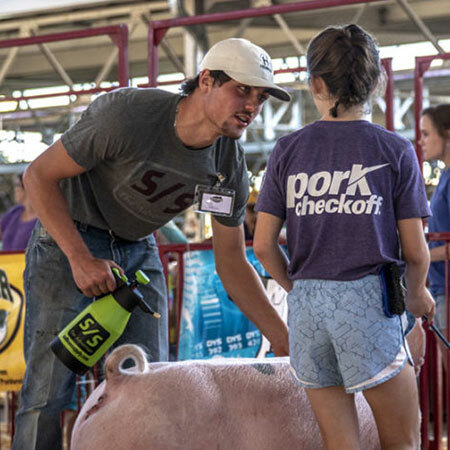 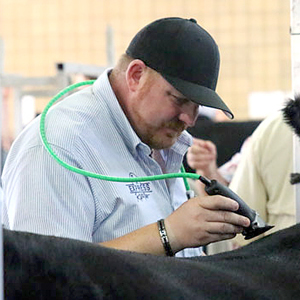 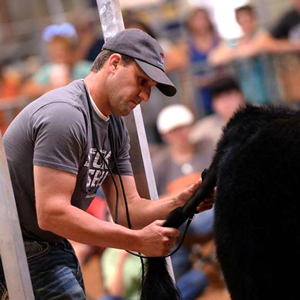 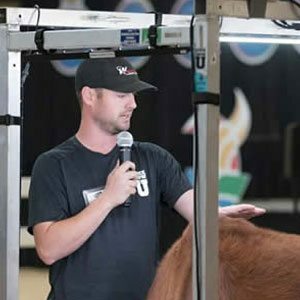 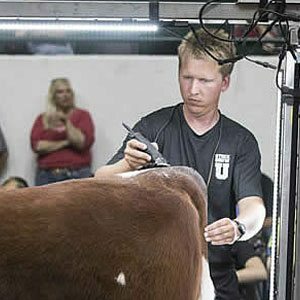 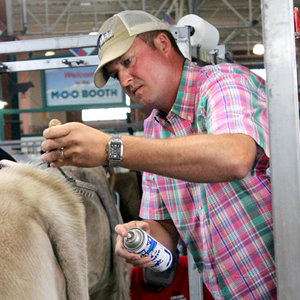 Alford was 14 years old before he had his first show calf, but ever since he has enjoyed helping present show animals. 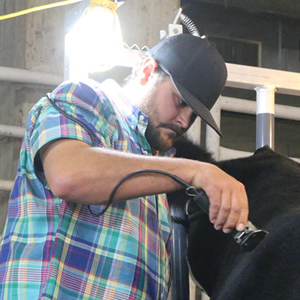 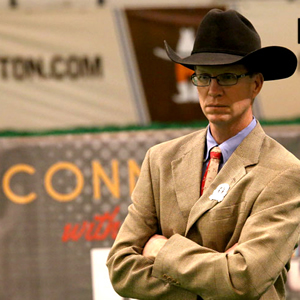 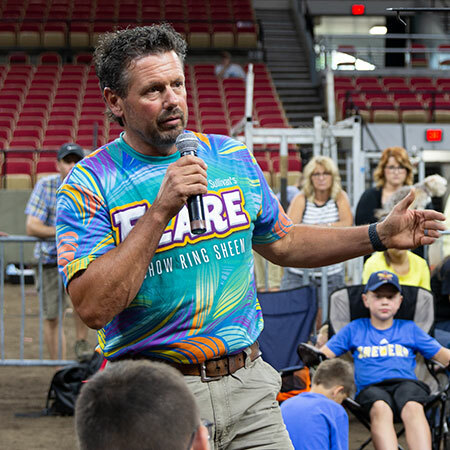 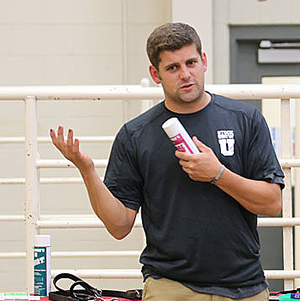 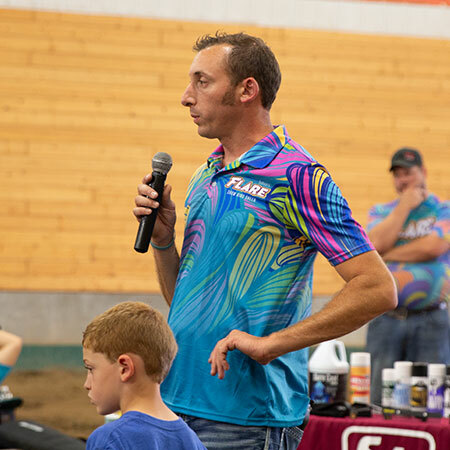 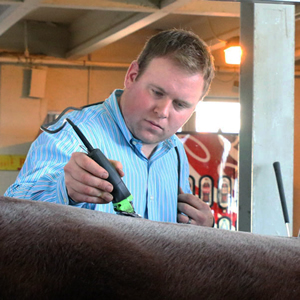 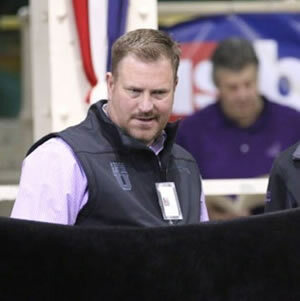 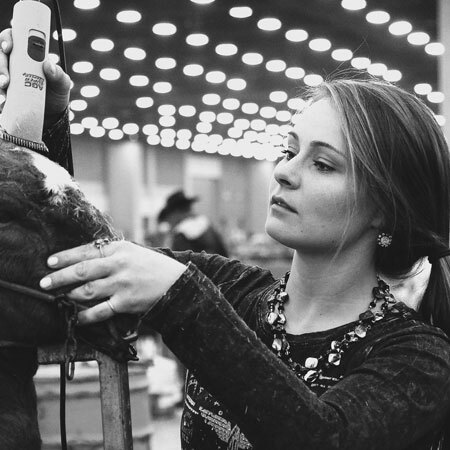 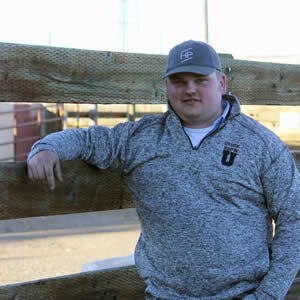 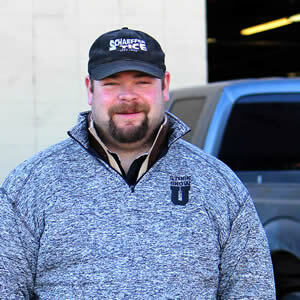 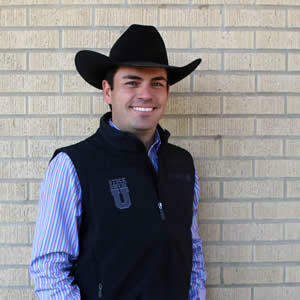 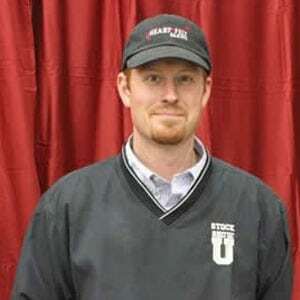 Alford and his wife have assisted several top show cattle programs in the nation at the major shows.